No social life. No fun. No weekends to look forward to. And almost 100 hours of the work week. That’s how you know or have heard of investment banking. The stress and mental pressure it builds up is crazy and has killed interns. If it’s so difficult, why would people want to be in this job? 1) Why: Working with Big brands- Investment banking career involves clientele which is reputed and at the top of their league. You would have great projects from the global firms in your portfolio. You could, probably, think of planning IPO Facebook, Xiaomi, Uber, Amazon, and so on. Being on the backside of amazing things happening around the world is exhilarating. 2) It’s highly prestigious- It is one of the lucrative jobs that everyone wants to be into but very few have the acumen to. Everyone wants that label of an investment banker and want to try after graduation, even if they might fail. If investment banking career doesn’t work out for them, then they move to other professions. 3) Money! Money! Money!- Have you ever dreamt of someday earning as much that you don’t even have enough time to spend the money. Well, with investment banking, you fulfill two of your dreams, for sure. The first being in a career in investment baking and the other of earning as much you want to. When you retire from your professional life, you are satisfied you have done quite enough with your past days and the money that you have accumulated. 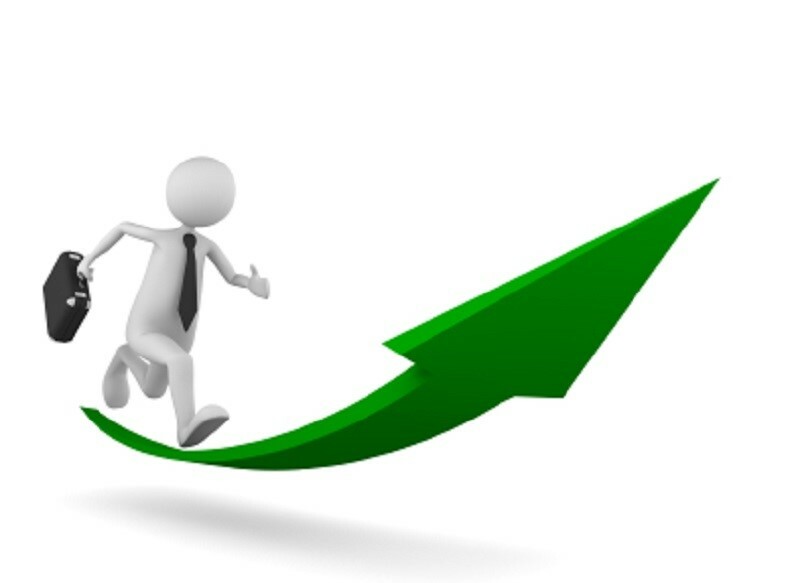 4) Accelerated Professional Growth- Investment banking career is very fast-paced. You won’t have the chance to be mediocre and the luxury to wait till you have a better understanding of the markets. The beginnings are usually very messy and overwhelming, but it won’t be the same for a long time. Getting used to the fast paced-life would make you adapted to learn many things together. Development and training programs will keep you updated with the recent happenings in your industry. 5) You will have friends-for-life kind of friends- Since you would be working with the best of the best people in the best companies of the world, you would have multitudinous opportunities to learn from. These people would spend less time in social activities, just like you, and would have ample time to spend with you. Your LinkedIn profile would swell with the number of high profile connections. The social media profiles may be a little on the dwindling side but who’s complaining when you become an influencer of sorts. If you like all of the above reasons, then go grab your future!